Ok, so it’s not ‘my’ World Rally Car. But, crucially it is a WRC, and you could win a ride in it. 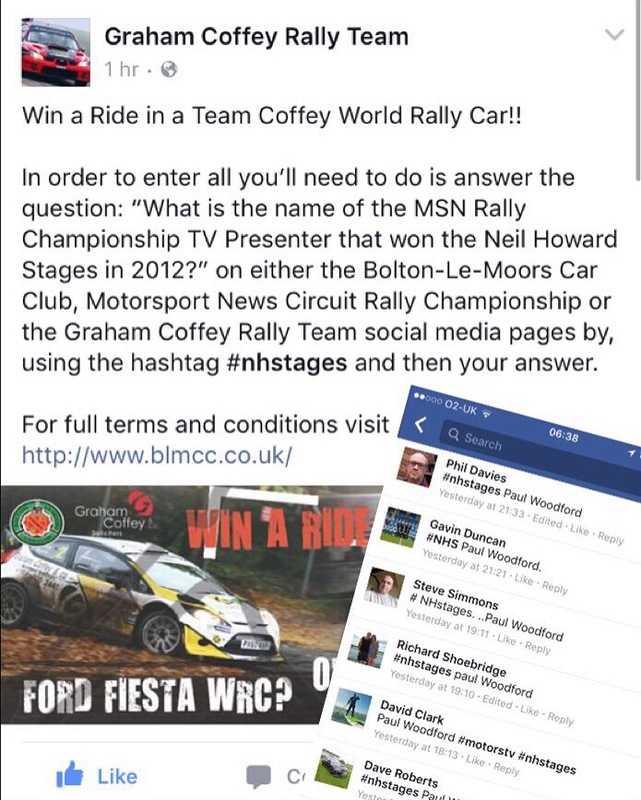 Coffey Rally Team is running a Facebook competition to win a ride in the ex. 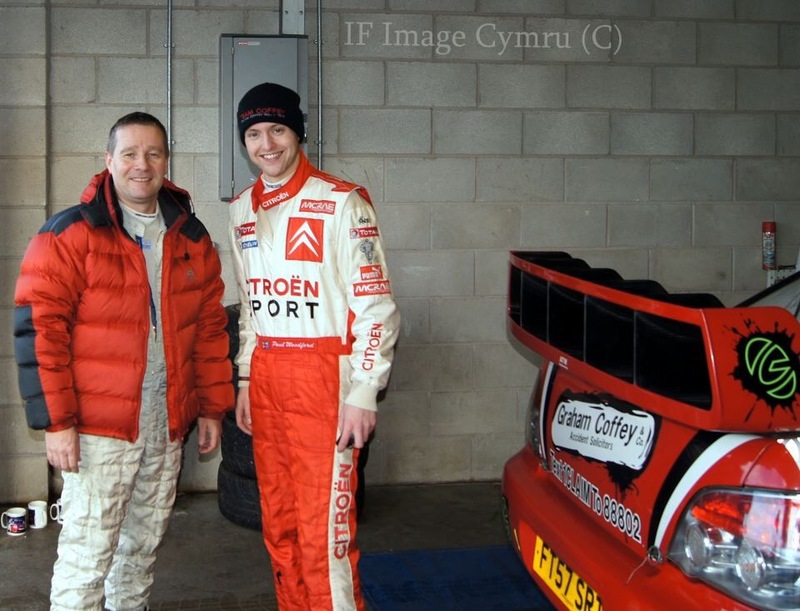 Petter Solberg Subaru Impreza S12b WRC I won the Neil Howard rally in with the team in 2012. Not only that, but they are throwing their ex. Mads Ostberg Fiesta WRC into the mix, too. I’m lucky enough to say I’ve experienced both an Impreza and Fiesta WRC in anger, and it really is an unrivalled thrill – you need to get involved. All you’ve got to do is work out the answer to a very simple question, and if you need help with that, all you’ve got to do is ask.